You’ve seen them before: a man walking down the street with a push cart. He is selling Ice Cream, Fruit, Street Food, etc. 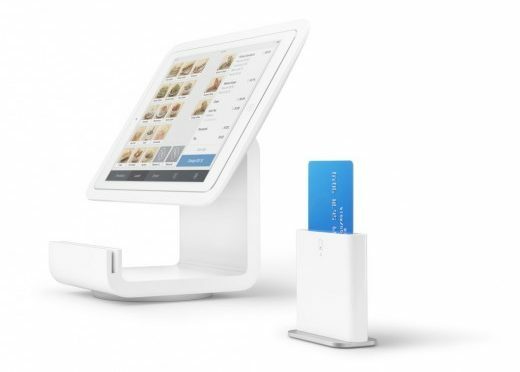 and you think to yourself: “Huh… those things are cool, I wonder where you get one?” The answer to that question is: Right Here! The Model P is a push cart. It features a wood box with stainless steel lining, two (2) umbrella mounts. 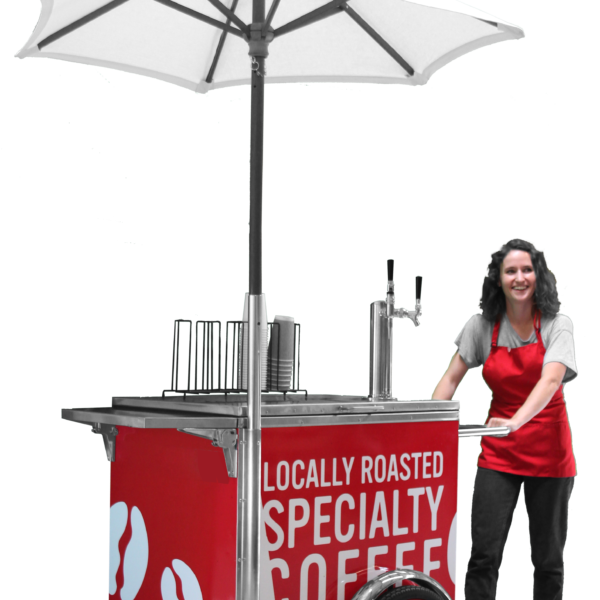 The cart can be easily fitted with taps for beer, cold brew coffee, or outfitted for whatever your needs may be. The lightweight steel frame construction, wood box & rugged design make it a perfect “go just about anywhere”. The push cart is the same width as a wheelchair and can access all spaces that are ADA Compliant or that have ADA Compliant Doors and Access Ramps. We think the limits are endless to what you can sell with a push cart; imagine creating a ‘Pop-up Shop’ just about anywhere. 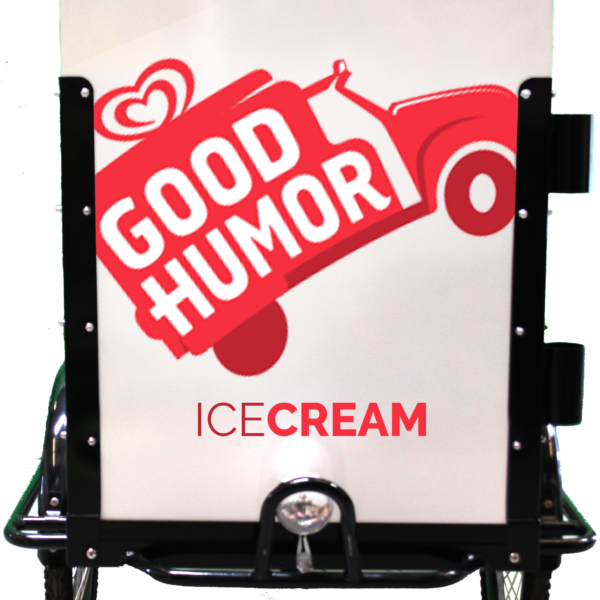 Ice Cream, Popcorn, Fruit, Street Food… those are all very good options, but what if you don’t sell food? The Model P makes an amazing, eye catching promotional platform. We can add advertising banner type vertical flags to the the cart to make it a truly “Loud” attention grabber.